If you are new to the world of car insurance, you probably have a lot of questions. You already know that driving without car insurance is a dangerous proposition, but you may wonder how to choose the right policy and what it covers. Getting the answers to frequently asked questions like the ones below can make shopping for coverage a lot easier. How Many Vehicles Can I Insure on My Policy? That depends on the company and the specifics of the policy you buy. Some insurance policies allow you to add as many vehicles as you want, while others will set a limit on the number of cars and trucks you can include. Some policies may require you to insure antique cars, classic cars and other valuable vehicles with a separate policy. Keep in mind that each vehicle you add will raise your premium rates. The amount of the increase will depend on a number of factors, including the value of the vehicle and whether you need collision coverage or just liability. Which Drivers Does the Policy Coverage? 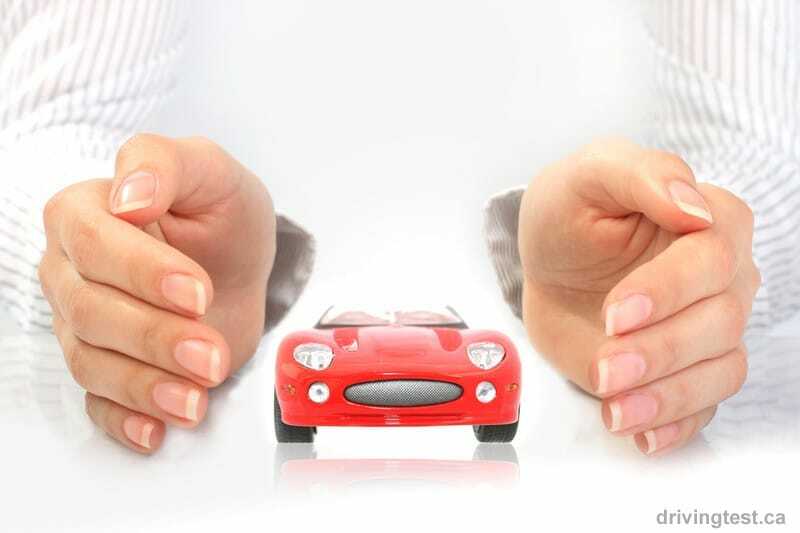 The insurance policy typically covers anyone who has permission to drive your car. If you allow a friend or family member to drive your vehicle, the insurance policy will cover you if they are involved in an accident. When you apply for your policy, the insurance company will ask you to name all licensed drivers in your household. You can exclude someone in your home from the policy, but that means you will not be covered if that person uses your car and gets into an accident. Some policyholders will exclude a family member or roommate who has a poor driving record, and doing can decrease their premiums. Just keep in mind that this strategy could backfire if you later allow the excluded person to operate your vehicle. If your payment is late, even by a single day, the insurance company can cancel your coverage. That could mean you lose your coverage, and possibly your driving privileges. Worse yet, you would be financially and legally liable if you get into an accident after your policy has lapsed. Pay your policy on time. Prioritizing your car insurance payment is important, since the consequences of losing coverage are so dire. Car insurers typically provide a number of payment options, so you may be able to have the monthly premium deducted from your checking account or charged to your credit card. Some employers even allow workers to have their premiums deducted from their paychecks. Insurers might also allow you to choose a monthly, quarterly, semi-annual or annual payment plan. No matter which option you choose, you will need to budget carefully and make sure you have the funds available to pay on time. The more you know about how insurance works, the easier it will be to find the right policy for your needs. Being an educated and informed consumer is the best way to avoid problems and make sure you have the coverage you need.